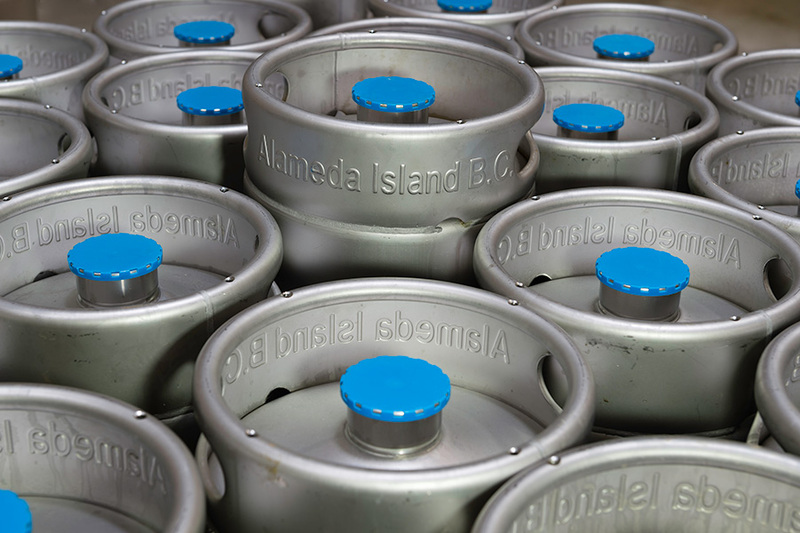 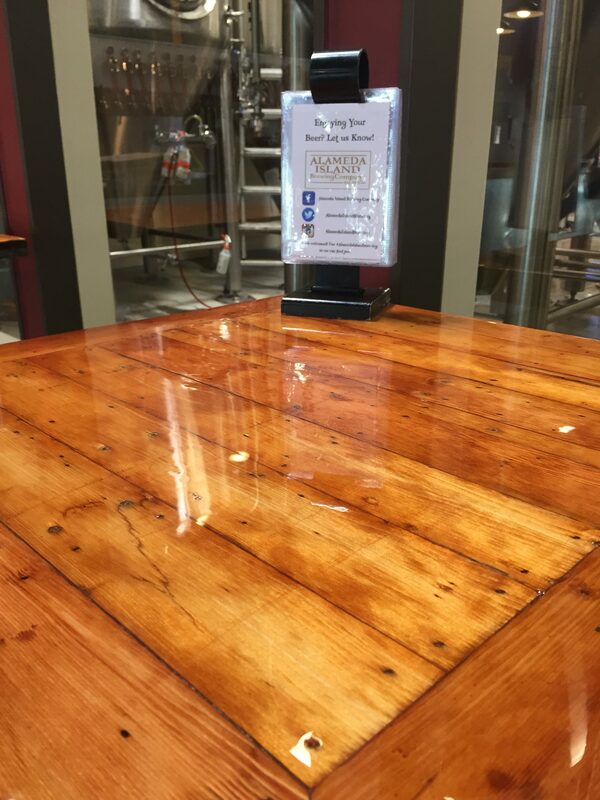 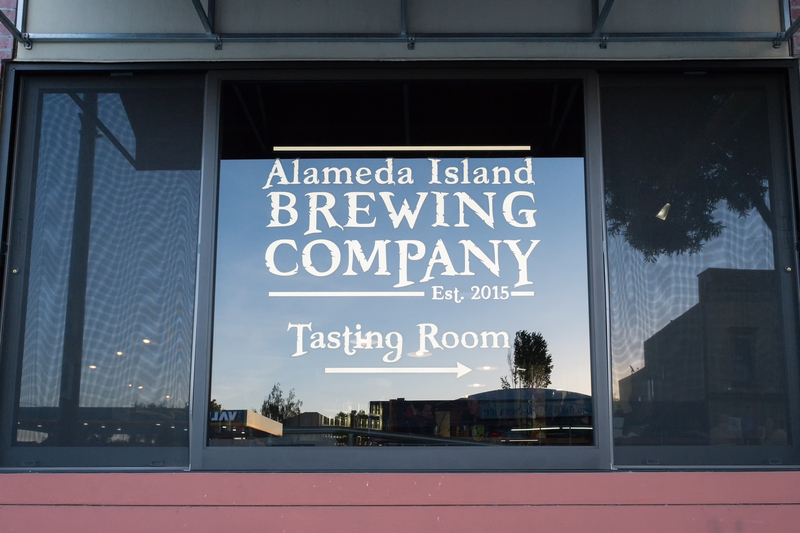 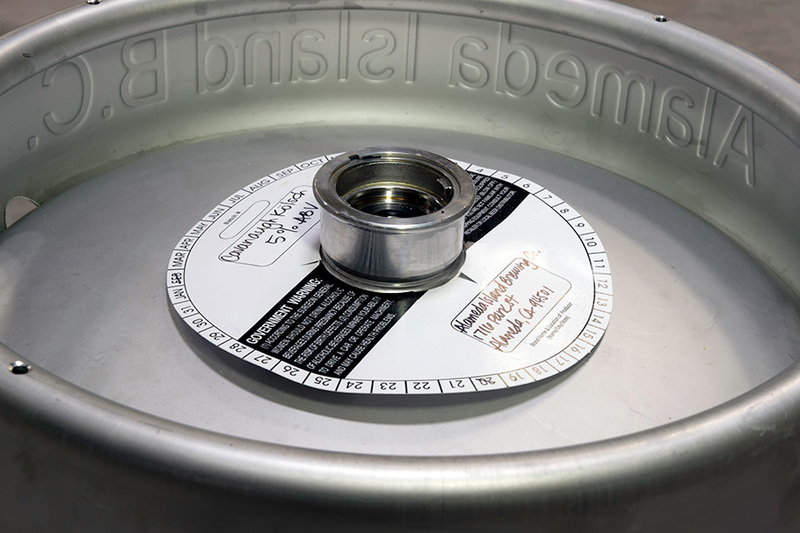 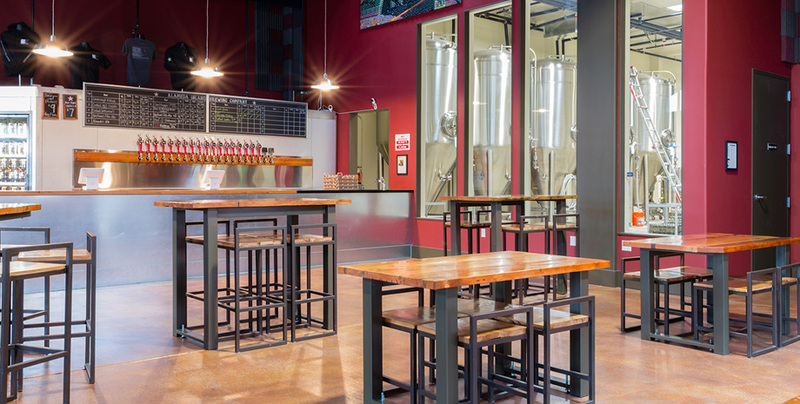 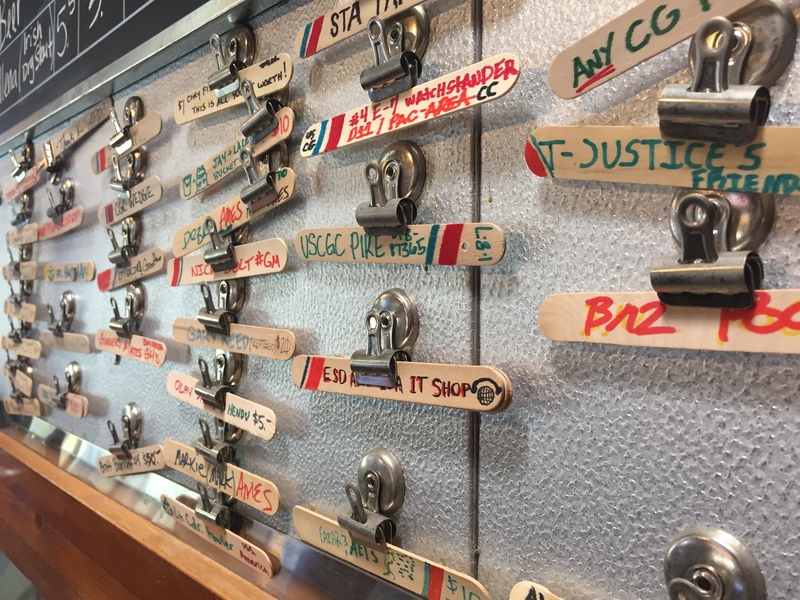 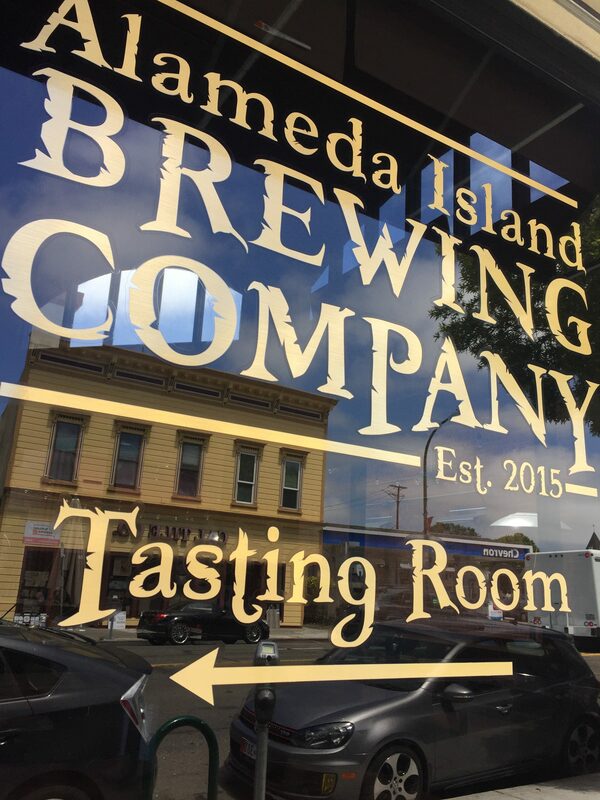 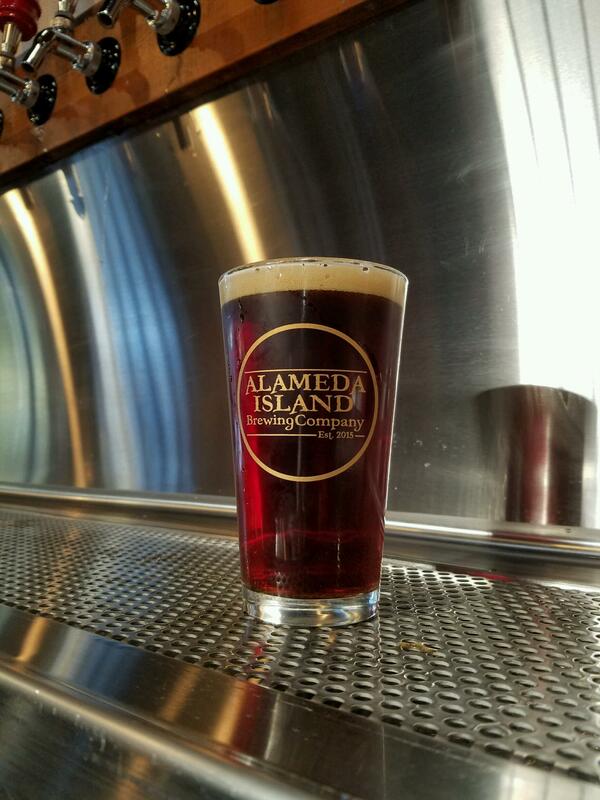 Alameda Island Brewing Company was founded by Matthew Fox and Bill Phua. 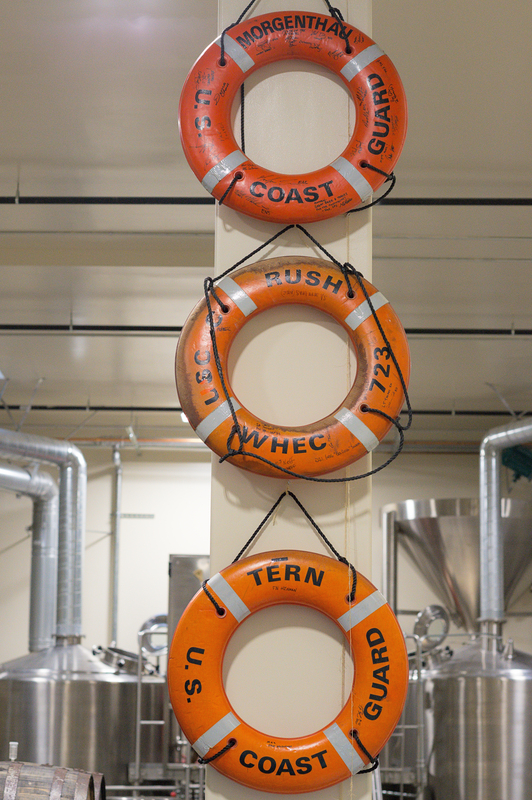 Stationed here in the Coast Guard from 1998-2000, Matt immediately fell in love with the island. 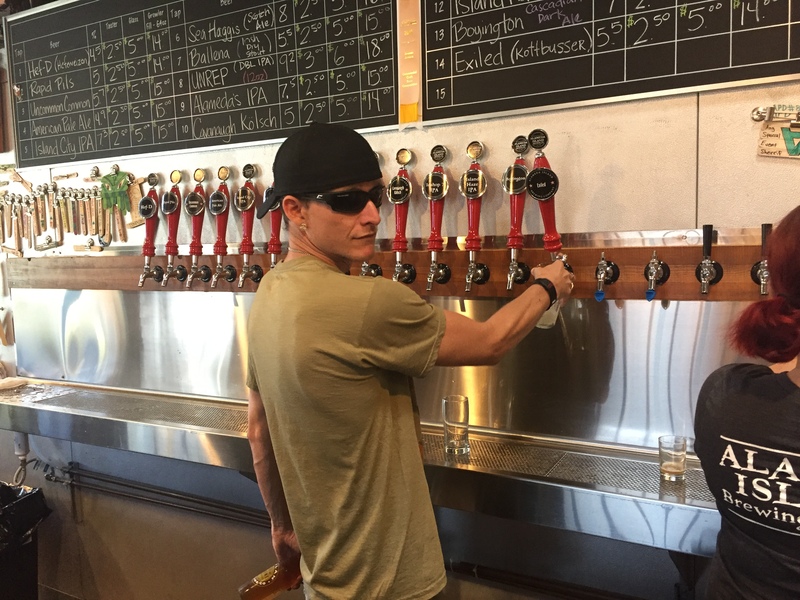 He met his wife (a fourth generation Alamedan) here in 1999. 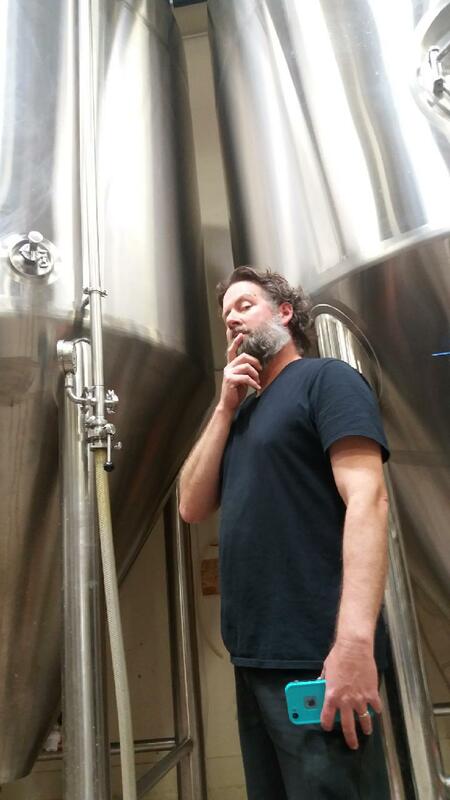 After home brewing for eight years, Matt pursued turning his love of brewing into a career. 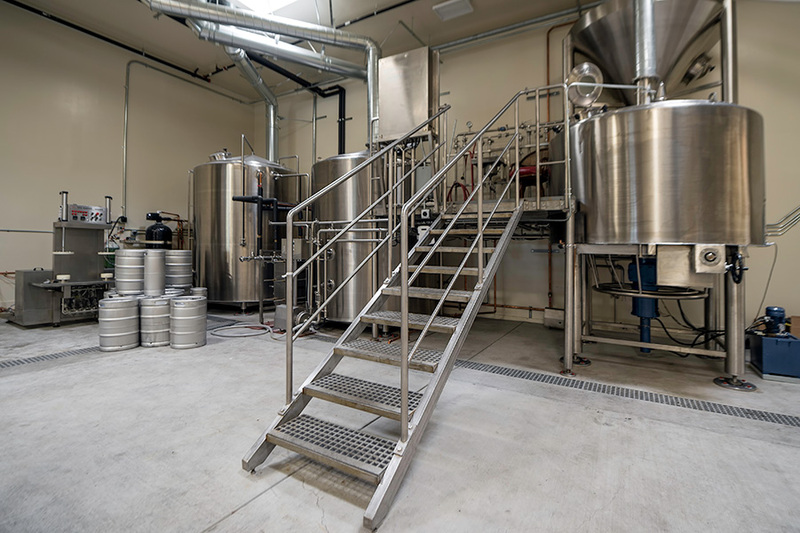 The beer loving Bill Phua, having the chance to fulfill a lifelong dream of brewing beer, stepped in as partner and investor. 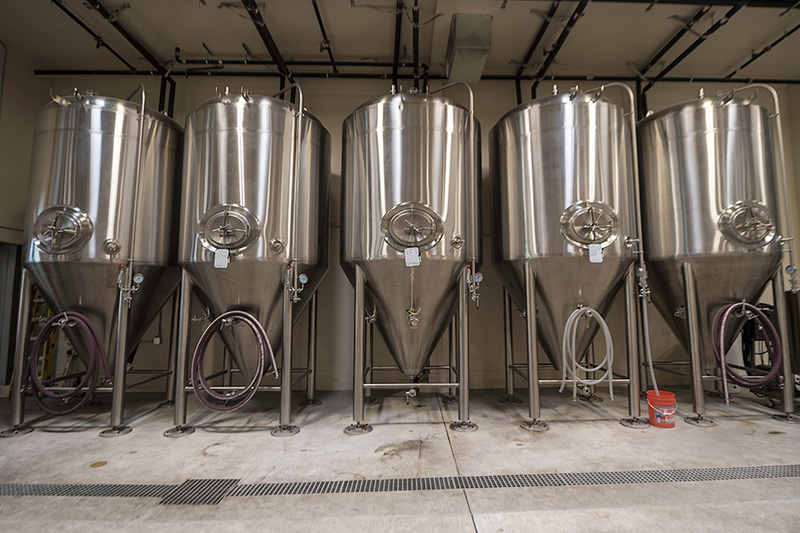 A two year process followed working with the State, the City and the Federal Government to get the brewery up and running. 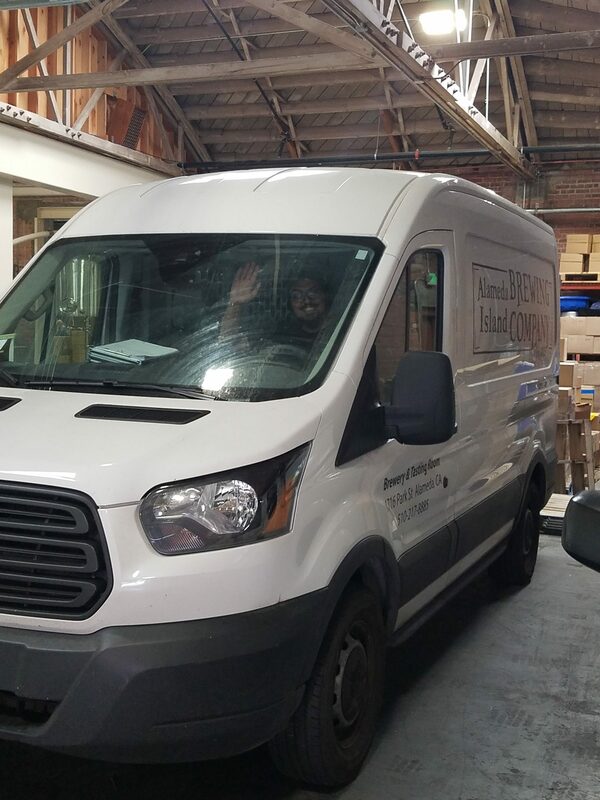 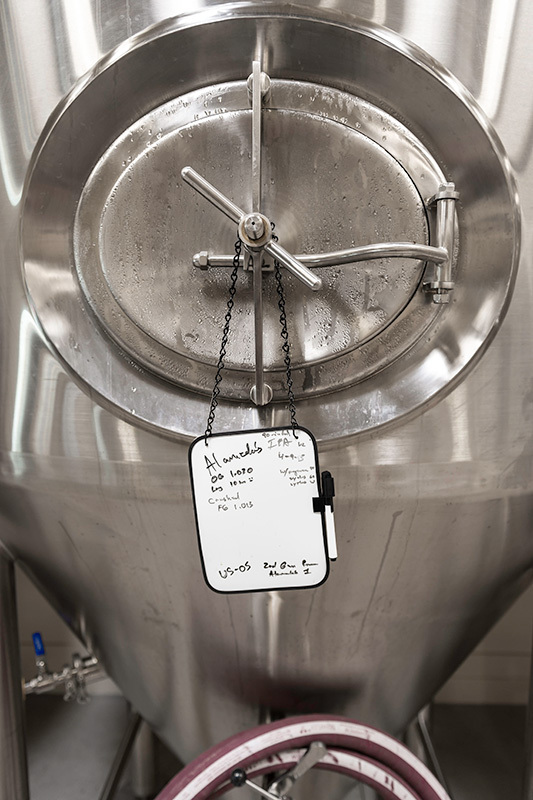 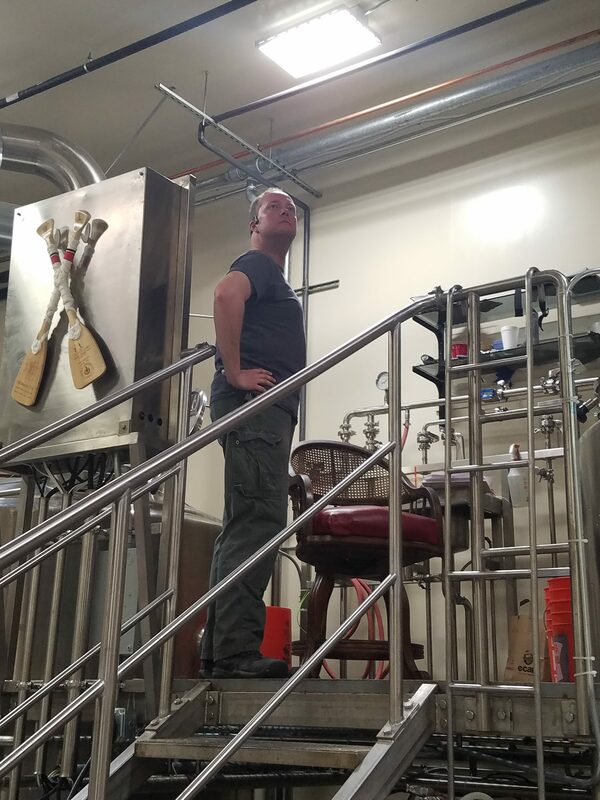 During the building of the brewery, Matt interned at a brewery in Southern California, Inland Empire Brewing Company, and was able to learn about brewing on a larger scale, while Bill used his extensive engineering background to build the brewery from the ground up. 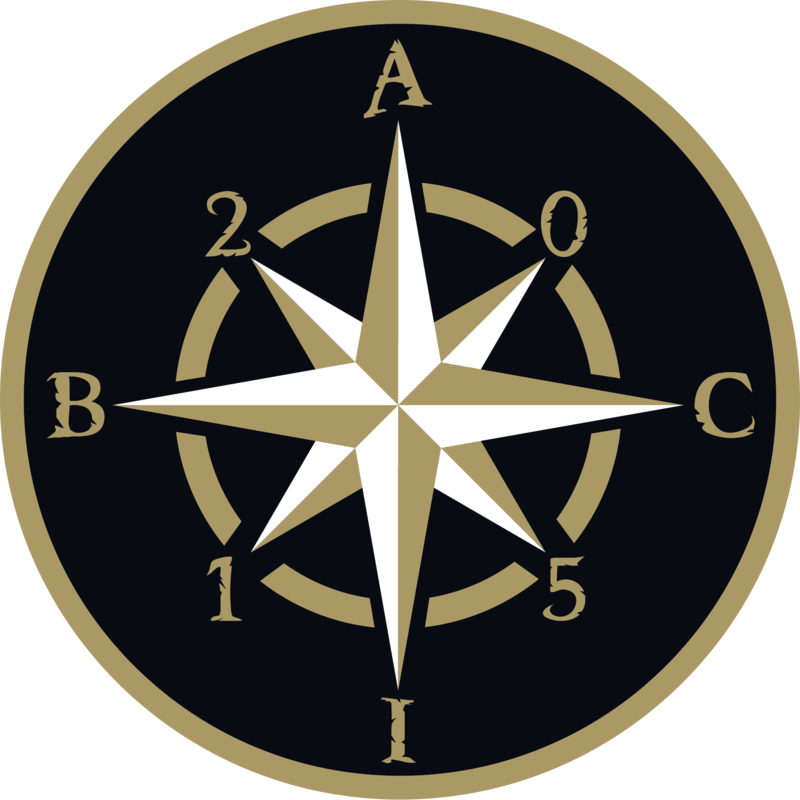 The name was decided on to show pride in the City they are a part of and love. 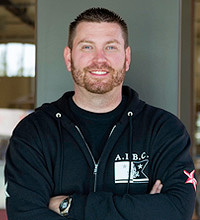 Matt having been stationed here and spending a great deal of time here with his family, wanted to become part of the community. 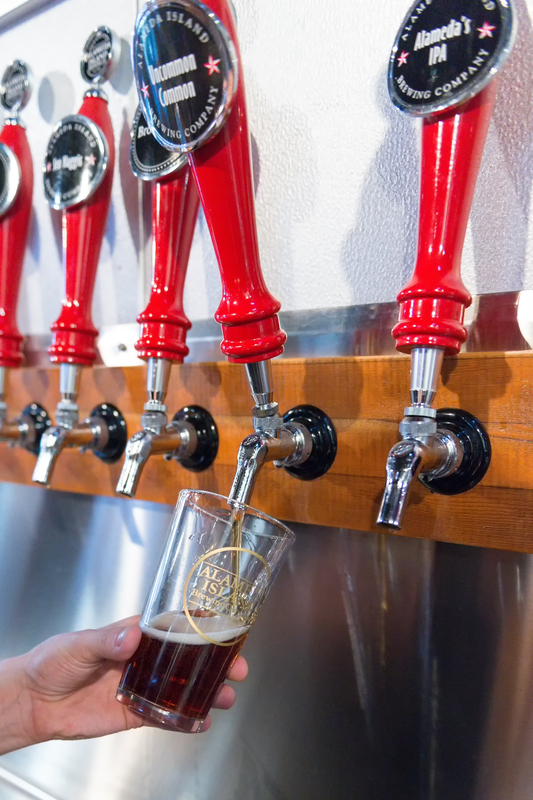 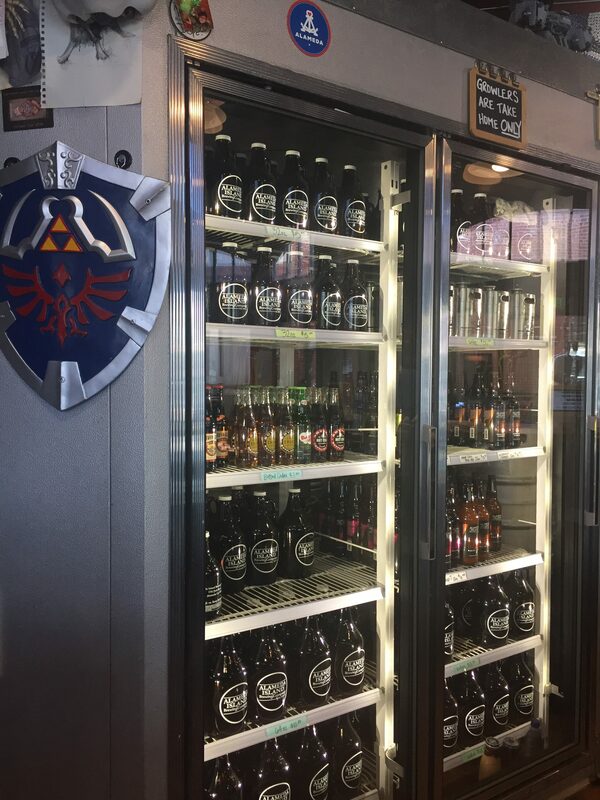 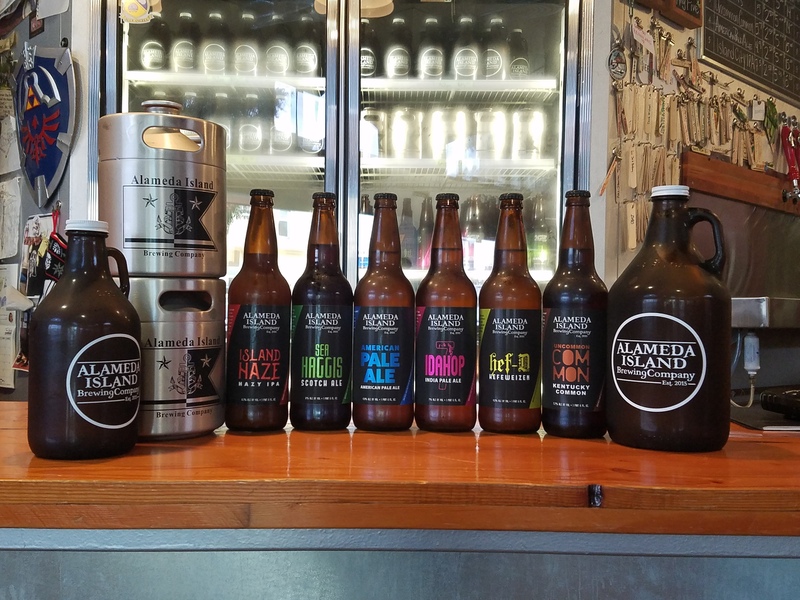 What better way than to be Alameda Island Brewing Company?